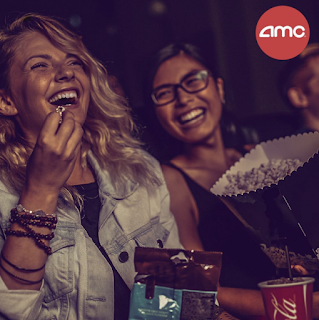 Savvy Spending: Free Popcorn and Drink at AMC with My Coke Rewards! Free Popcorn and Drink at AMC with My Coke Rewards! My Coke Rewards is offering free popcorn and drink right now! Just sign into your account and scroll down until you see the ”Unlock a Surprise with Your Next Coca-Cola” offer. Then enter one code from any participating Coca-Cola Beverage or use the sip & scan icon found on any Coca-Cola packaging. Valid through July 30, 2018.